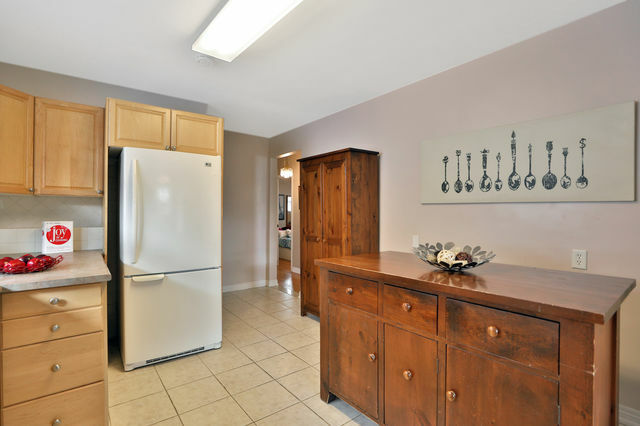 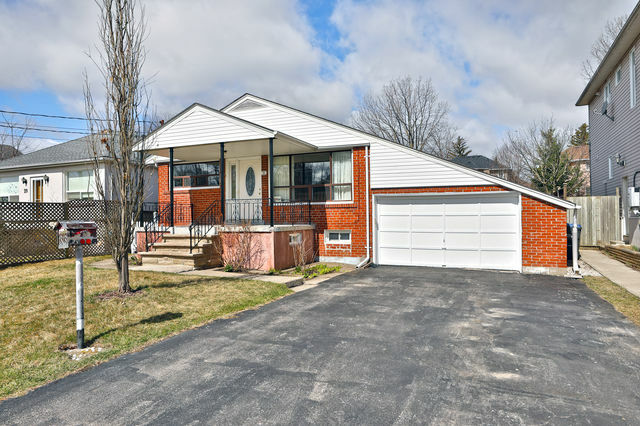 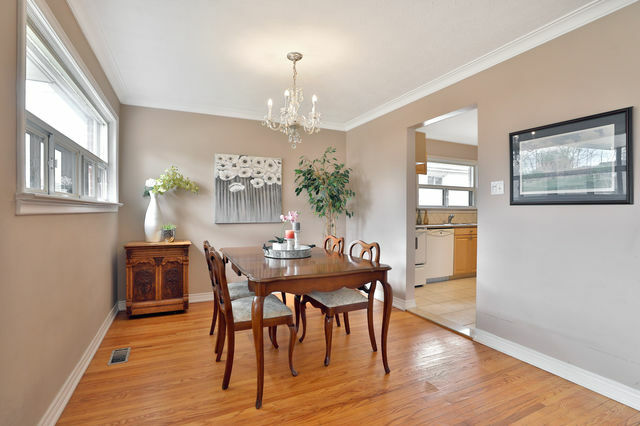 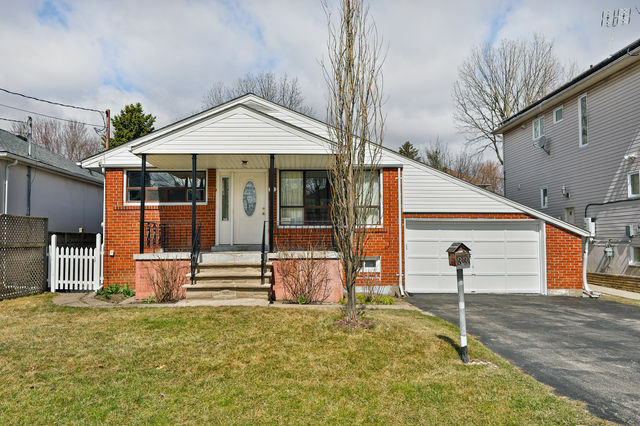 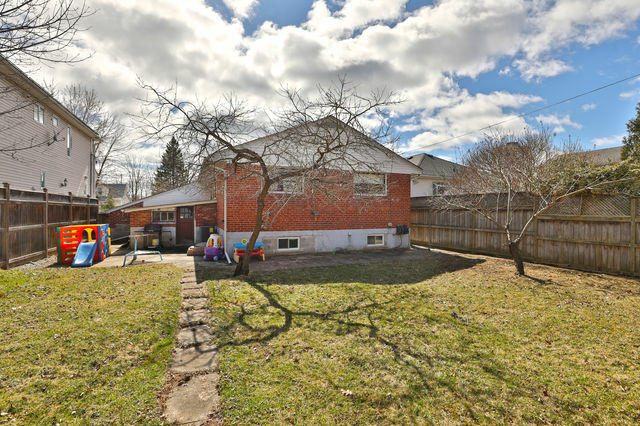 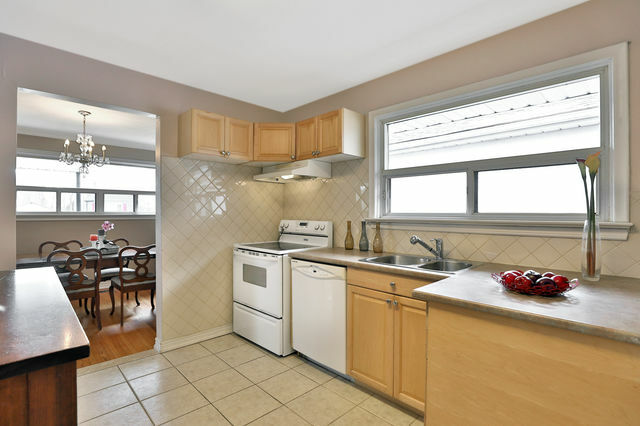 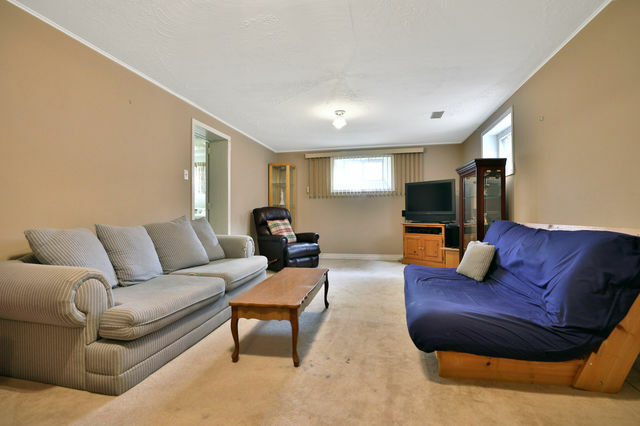 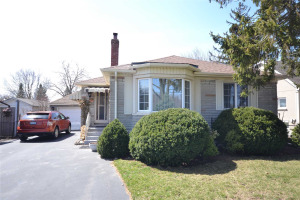 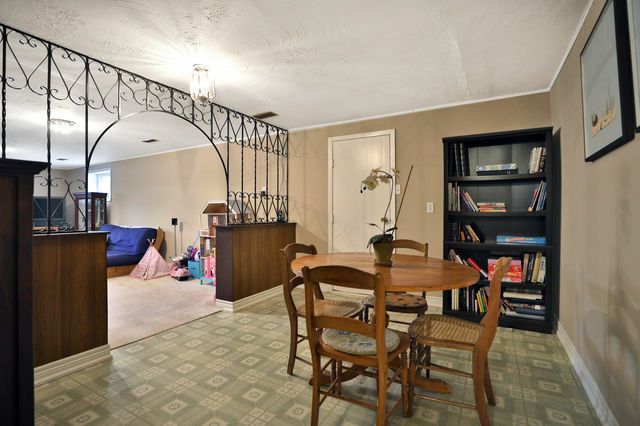 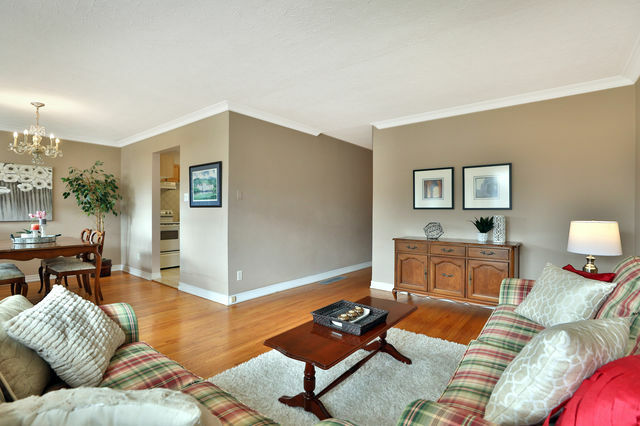 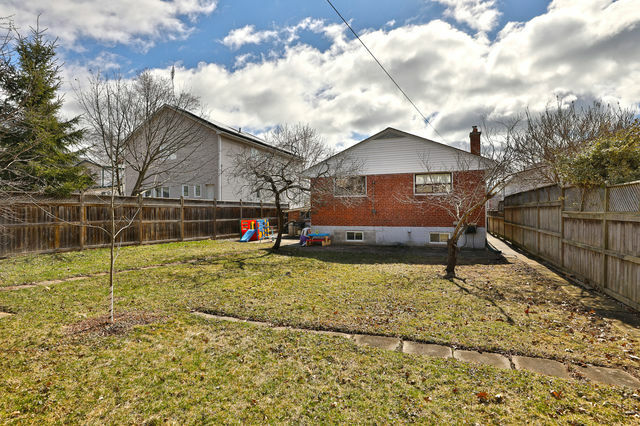 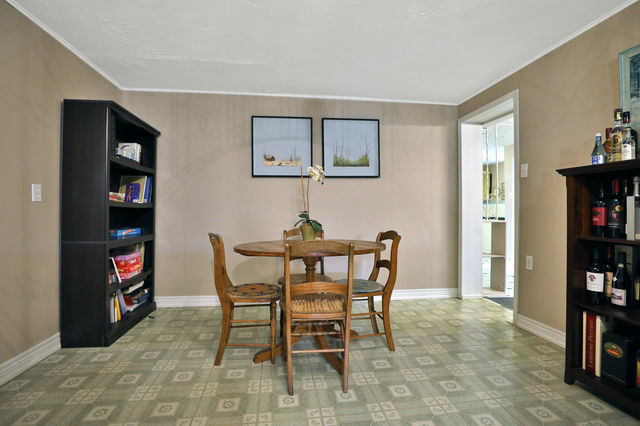 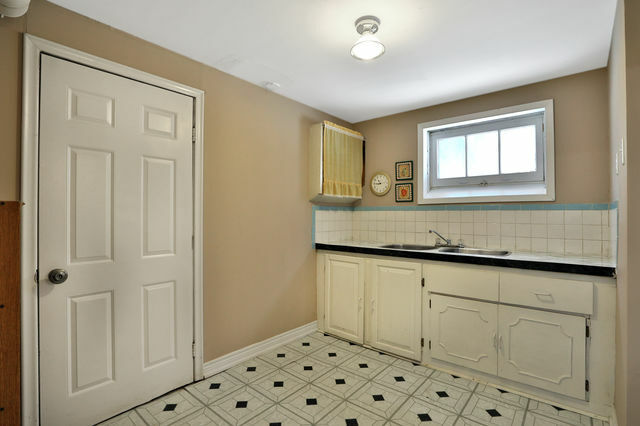 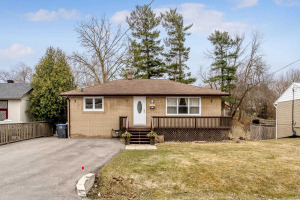 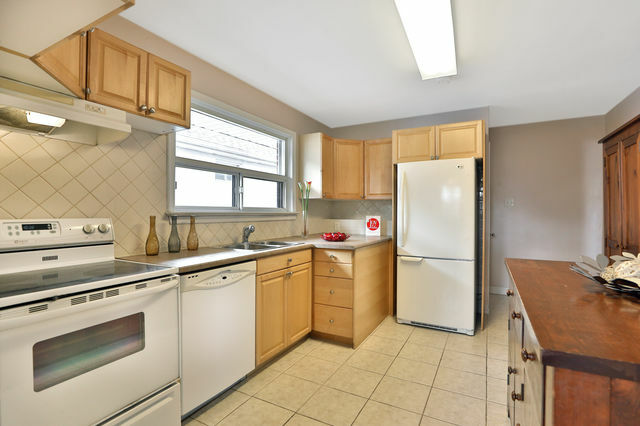 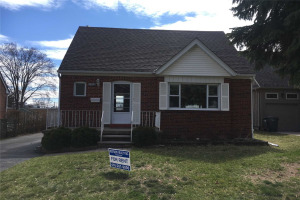 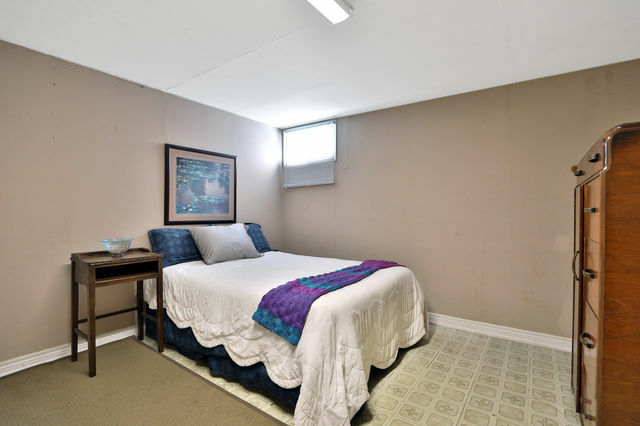 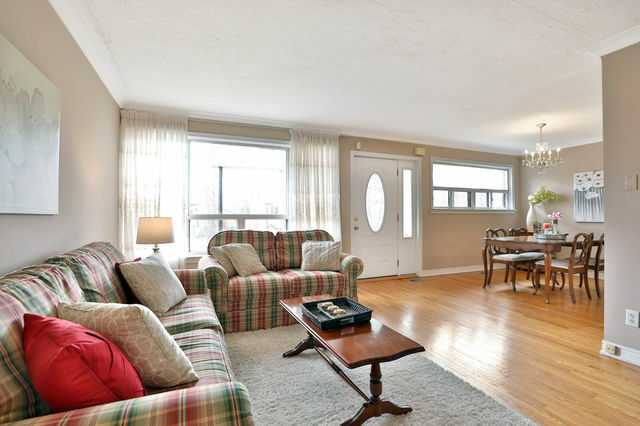 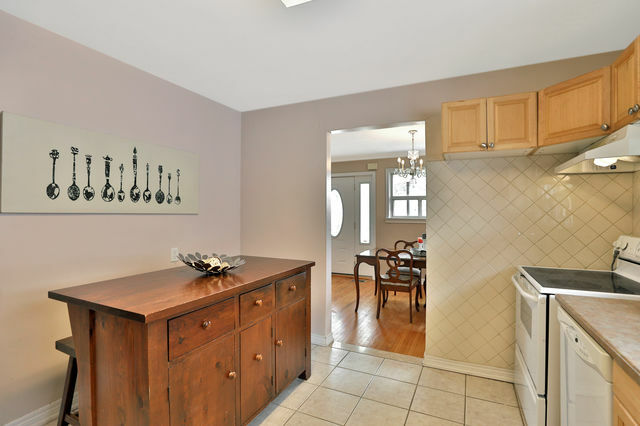 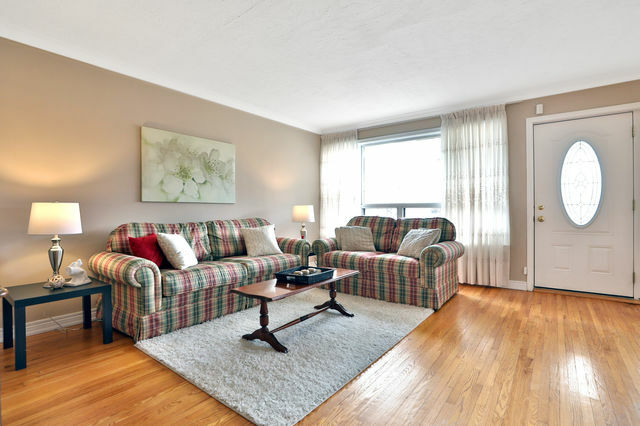 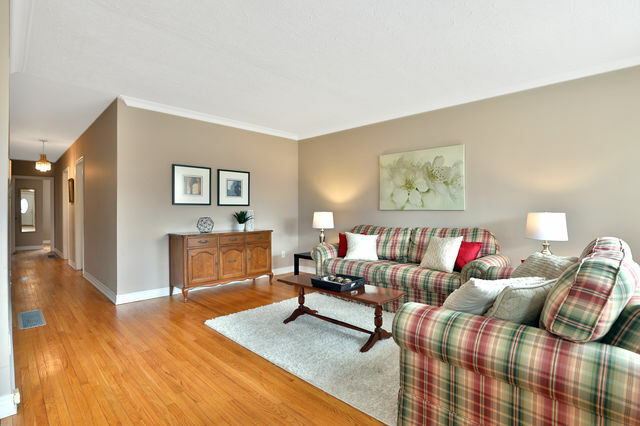 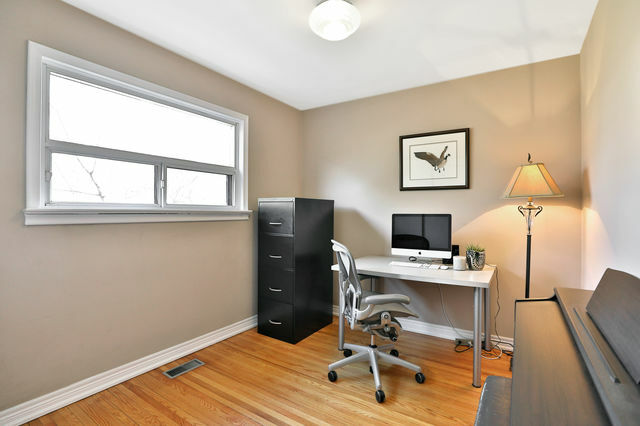 This 4+1 bedroom Mineola home close to Port Credit Village is what you’ve been looking for! 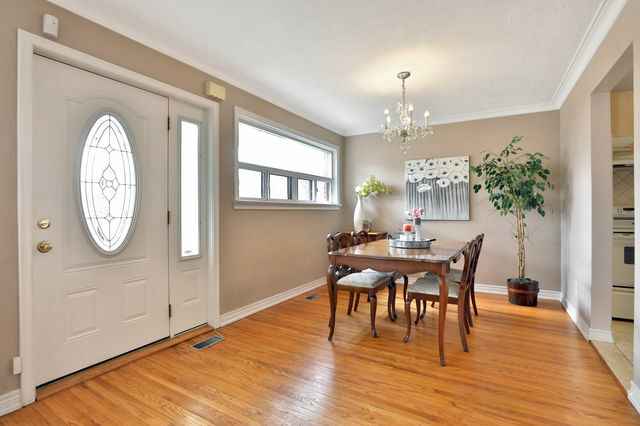 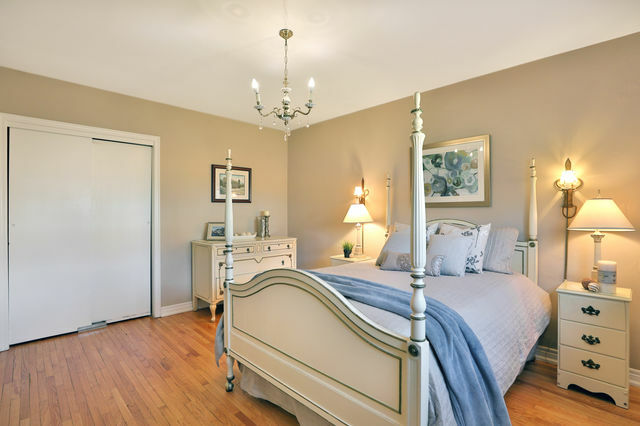 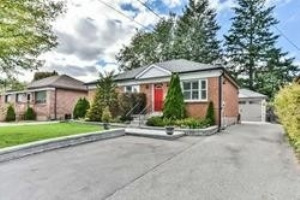 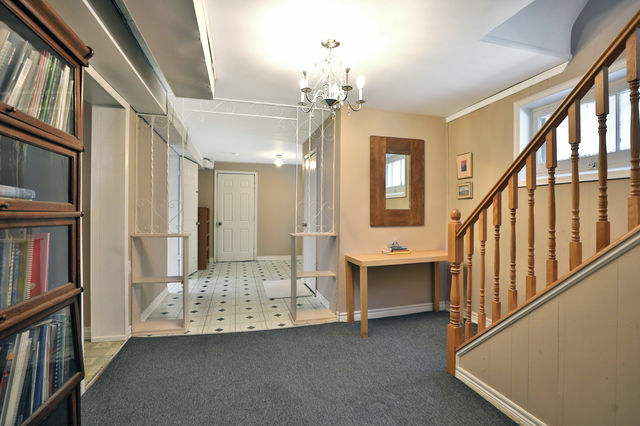 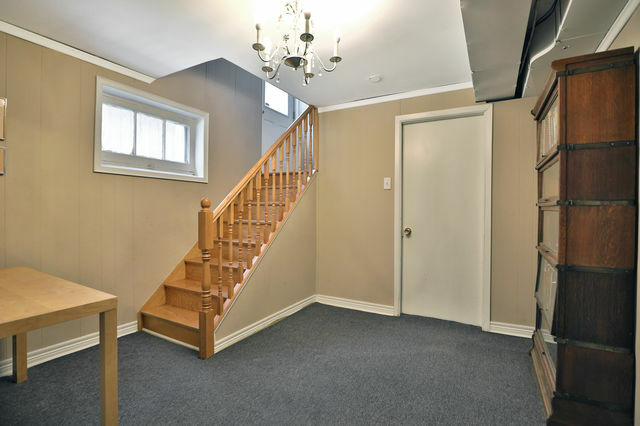 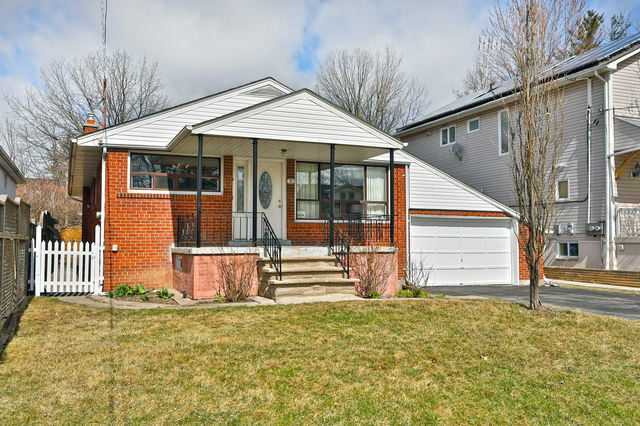 Hardwood flooring, crown moulding, bright and airy spaces and a large basement with a kitchenette and nanny/in-law suite potential are just a few lovely features. 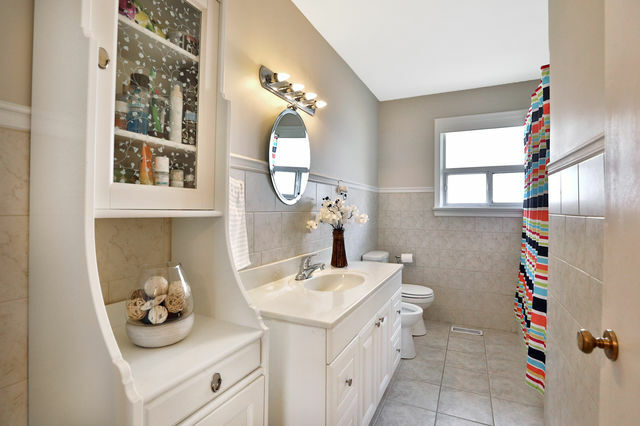 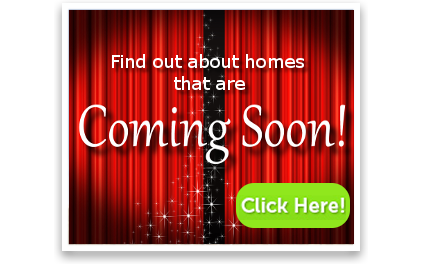 Add your personal touch to make this the home of your dreams! 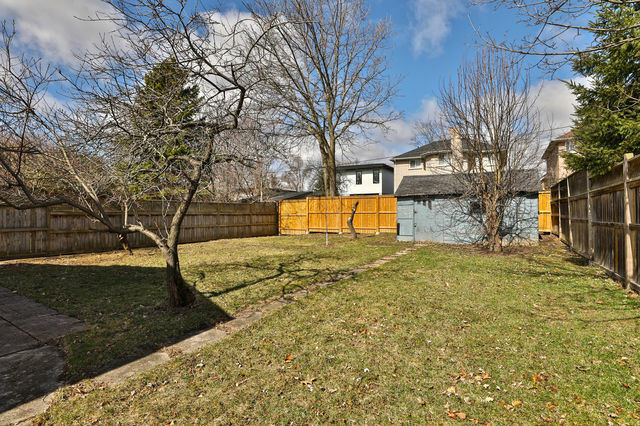 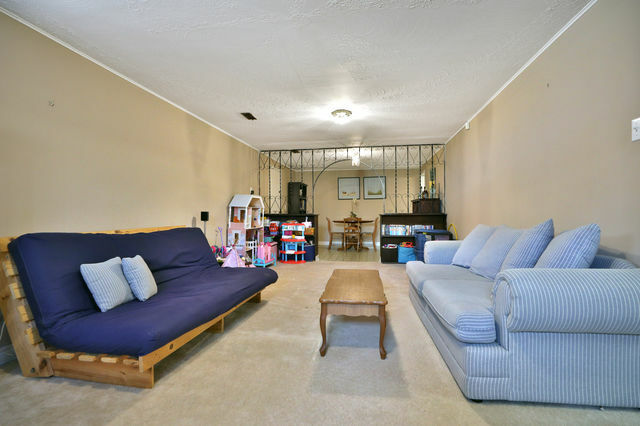 Enjoy endless barbeques in the tranquil pool-sized fully fenced backyard. 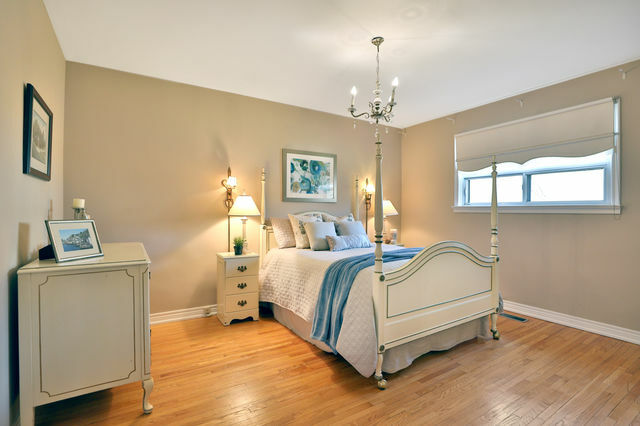 Stroll to nearby Port Credit Village and explore all the restaurants, shops, attractions and the marina. 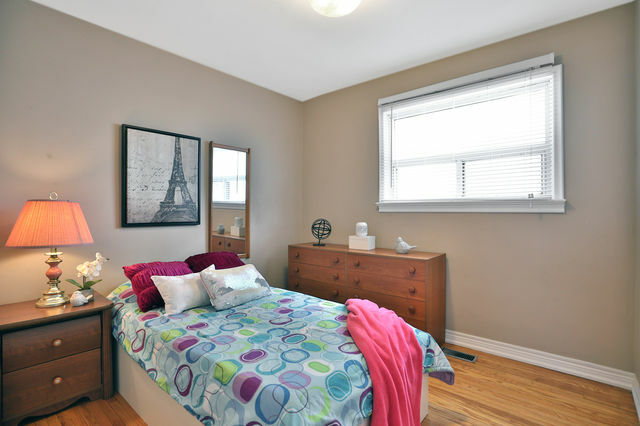 Highly rated schools are within walking distance, including Forest Avenue, Mineola (for French Immersion), Port Credit Secondary (home of the SciTech and Strings Regional Programs) and Mentor College. 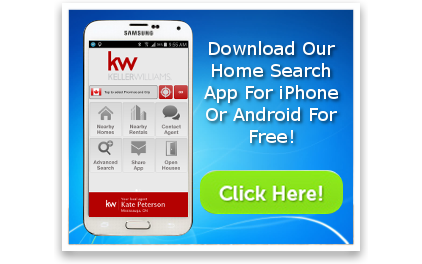 Commuting? 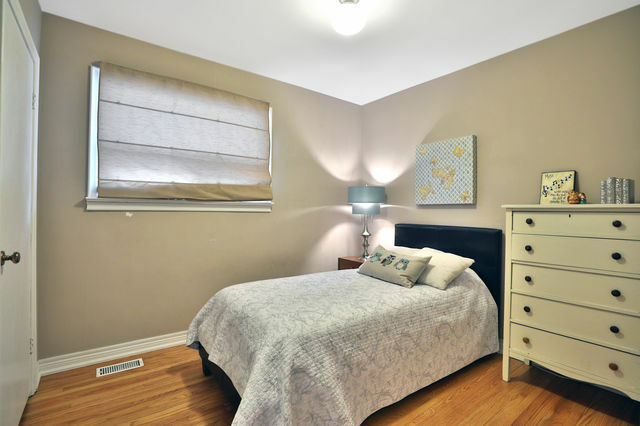 Be in downtown Toronto in minutes on the Port Credit GO (a 5-7 minute walk) or on the QEW.